The National Youth Service Corps has reacted to the killing of Linda Angela Igwetu, a member of the National Youth Service Corps, NYSC, by an operative of SARS. DAILY POST had reported that Igwetu was allegedly shot on Wednesday by a SARS officer identified as Benjamin Peters. 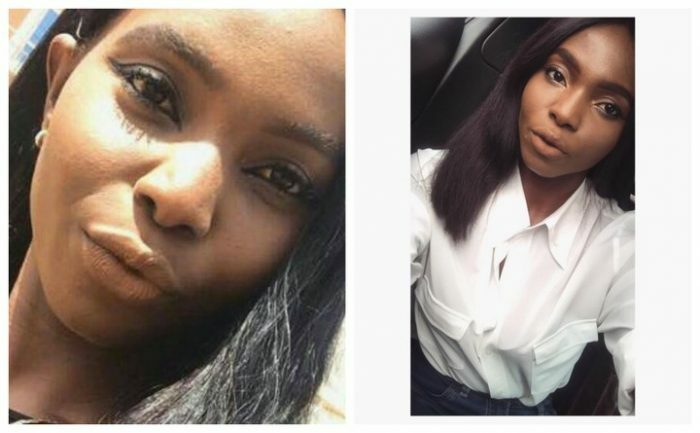 Linda, who was billed to pass out of NYSC today, Thursday, went out with her friends to celebrate the completion of her one year service when the trigger-happy policeman shot her. She sustained gunshot wound and was rushed to Garki hospital but the hospital allegedly refused to treat her, citing the absence of police report authorizing them to treat her. Reacting to the incident, the FCT NYSC Coordinator, Mr Bello Balama who confirmed the identity of the deceased corps member expressed his condolences to the family of the deceased. Balama said the corps will ensure that justice prevailed on the matter.